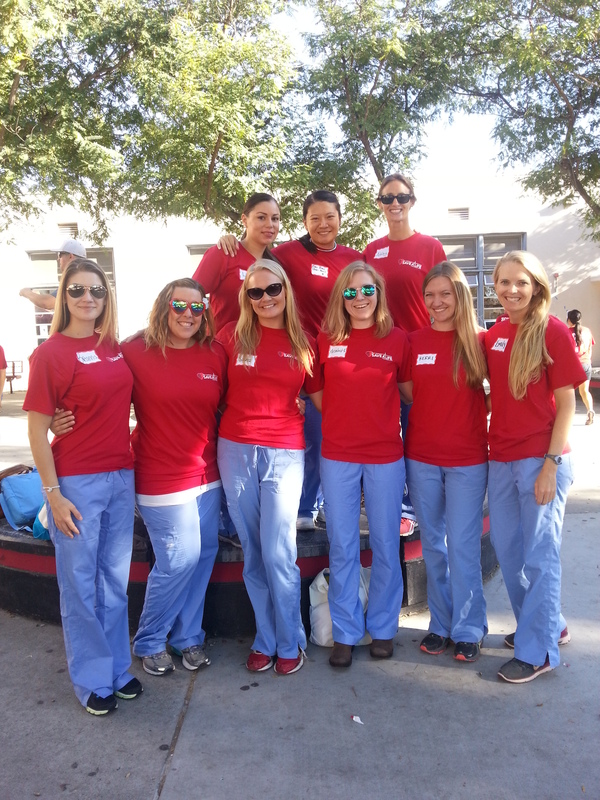 MEPN students are busy juggling academics, clinical rotations, and family commitments, yet many even find time to volunteer in the community. 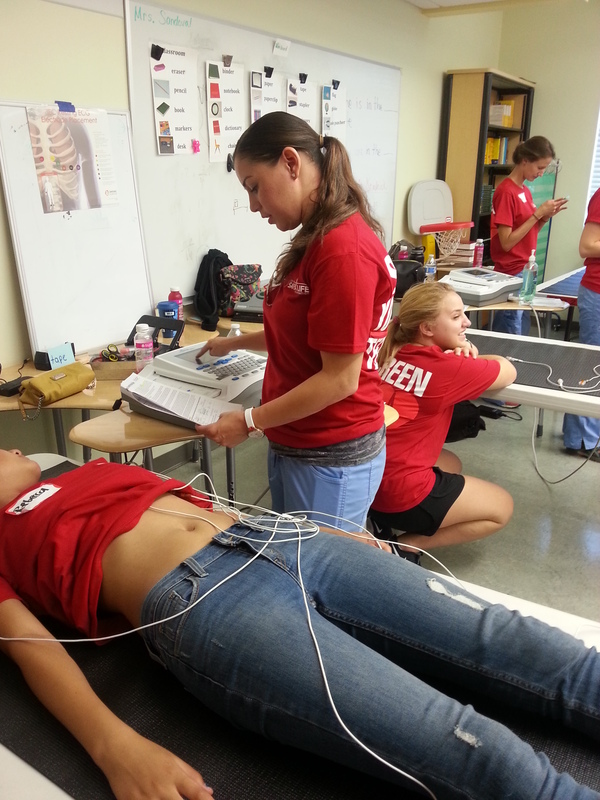 Sasha Luecke, 2nd year MEPN, coordinates volunteers to participate in the Save-A-Life cardiac screenings for adolescents in the SD community. The most recent screening took place on Sunday, September 27th at Hoover high School. This entry was posted in Uncategorized and tagged Community Outreach, MEPN class of 2016. Bookmark the permalink.